... And It Ended with Glitter and Confetti! The grand finale of the Fan Festivals was held only a couple of days ago and it feels like there's still confetti in the air. There was so much laughter, new friends found, great moments shared and mini games won that we felt this truly was THE festival for European FFXIV fans! Check out some photo highlights from both days of the unmissable event on our recap page. Fan Fest is happening this weekend and we are sure you are all as excited as we are! To help everyone plan out their weekend we thought we should provide you with a small survival guide for the event so you can make the most out of Fan Fest. 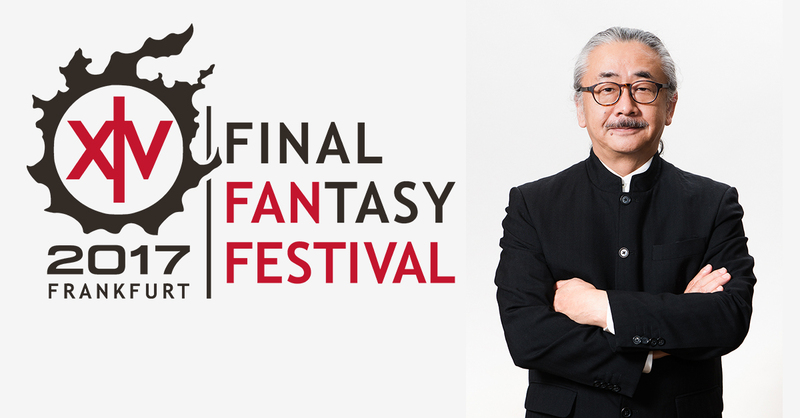 Announcing Nobuo Uematsu Signing Sessions! There's just over 1 week left until the Fan Festival, and we're excited to share another great update for ticket holders. If you've been following our announcements you'll know that we announced Nobuo Uematsu would be joining us amongst other musical guests, but we also mentioned that we'd be giving a number of attendees a chance to get up close and personal with this brilliant composer via special signing sessions. We're pleased to announce that these will be free, and all attendees can register their interest. Read on to find out how to take part! 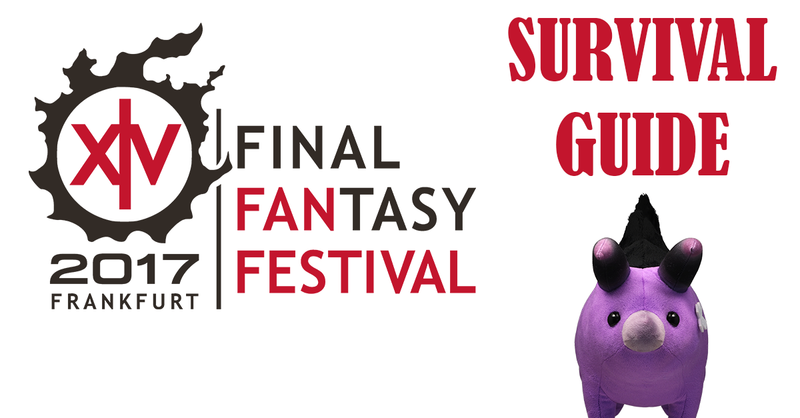 What is FINAL FANTASY XIV – FAN-FESTIVAL? Fan Festival 2017 is the second major event of its kind for FINAL FANTASY XIV. This global event is taking place across three different regions, in three major cities: Las Vegas, Tokyo and Frankfurt! It’s a massive event built just for fans and features exciting announcements, development panels, in-game activities, merchandise, as well as amazing opportunities to play together in both in-game and live activities. Also it’s a great place to meet up with your fellow players and win some great prizes! The Fan Festival 2017 in Frankfurt will be held on Saturday, February 18 and Sunday, February 19 at the Festhalle Frankfurt, Ludwig-Erhard-Anlage 1, 60327 Frankfurt am Main Deutschland, Germany. You can learn more about the venue by visiting the event location section on the Travel & FAQ page. Fan Festival 2017 in Frankfurt is a two day event spanning Saturday, February 18 and Sunday, February 19, 2017 and each day of the show will feature unique content. Registration and entry will start from 8:00 am on Saturday, 18 February.